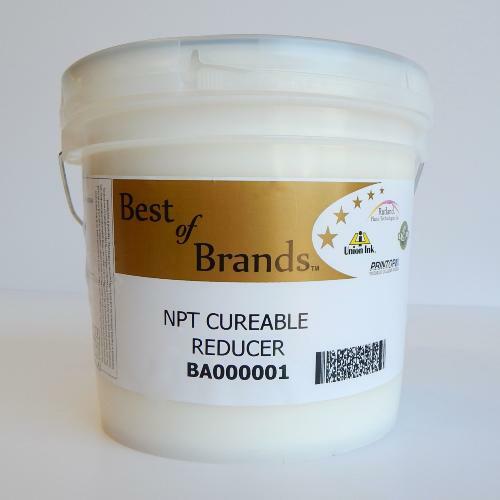 Use as a reducer to mixed Plastisol inks. Add any amount to a mixed ink to reduce the viscosity for easier printing or to allow the ink to penetrate the fibres more completely for a softer feel. Please note that addition of any soft hand product could cause increased fibrillation or fading of the print during the laundry process.